Who says learning can't be as fun or as addictive as playing games? Board games for children are incredibly effective learning tools as they promote teamwork and boost self-confidence, while ensuring fast-paced learning inspired by healthy competition. Today there are many games available to educate the young; here we have selected the top ten award winning educational games for children. Fun for both kids and adults, Blokus is a strategy board game that challenges spatial thinking. Bright colors and simple rules make it ideal for ages five and up, but adults will certainly be engrossed by this unique and challenging game. Winner of over 20 prestigious awards. Blokus encourages creative thinking and has received a Mensa award for promoting healthy brain activity. It is simple to understand, but the game's complexity is revealed shortly after everyone begins to play. It can be addictive, even for those not normally into abstract games. 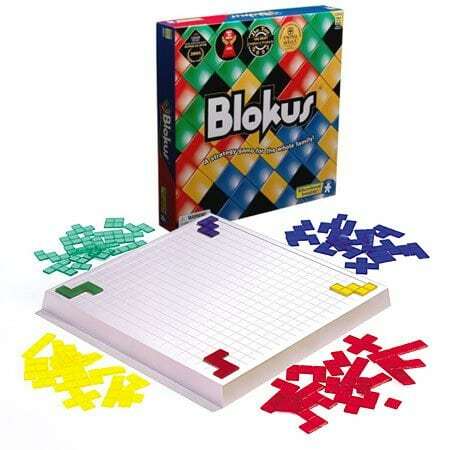 Blokus is a catalyst for spatial thinking, as players form images in their mind before placing the pieces on the board. Children and adults can play together for hours of competitive family fun. 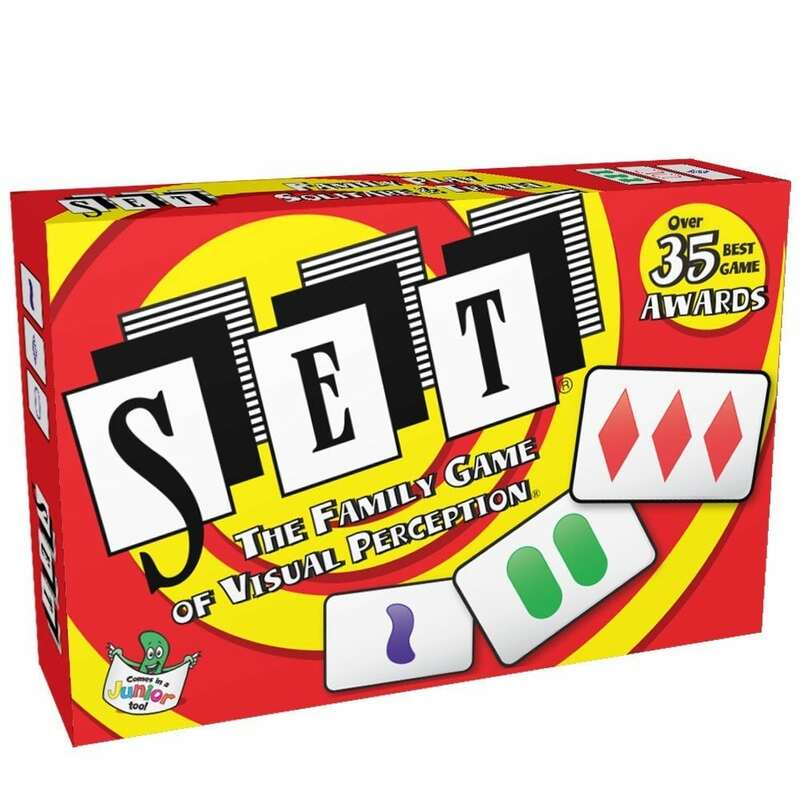 SET is a card game of quick recognition and deduction. It is for one or more players, for ages six and above. 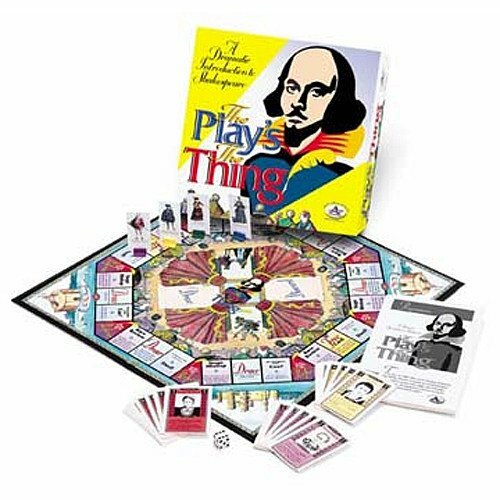 Winner of many awards and featured on the New York Times bestselling games page.The object of the game is to identify “sets” of three cards. Each card is unique in its four features; color – red, green or purple, symbol – diamond, squiggle or oval, shading – solid, striped or open, and number – 1, 2 or 3. A “set” consists of three cards on which each feature is either the same on all of the cards, or different on all of the cards. This game contains complete instructions for play, 81 cards, and a durable plastic carrying case. This is a unique, exciting board game where players circle the globe, uncovering the mysteries of our amazing world. A game that's an international education unto itself, Passport to Culture™ is part quiz, part cultural exchange, and all fun. 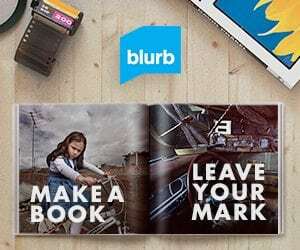 Designed for ages 10 and up, with fascinating, fun-filled questions about people and places, food & drink, world treasures, greetings and gestures, or customs and traditions for all of the world's countries and encounter surprising scenarios while traveling the globe. A Cultural IQ™ score measures each player's global smarts, and no one ever really loses because everyone always learns something new. Passport To Culture™ is the Winner of Museum Tour Product of the Year award and Winner of National Parenting Center Seal of Approval. Winner of iParenting Media Award, this unique game engages kids to learn and understand all the major scientific disciplines. From biology to chemistry to zoology, there are over 220 science questions and activities. A dose of gross helps science make sense! Did you know snot keeps your lungs clean? Or that some bullfrogs are cannibals? Learn this and more as you travel around the game board answering queasy questions. Land on a Gross-Out space, and you may have to check another player for toe jam or describe the last time you threw up! Every time you answer a question or complete a Gross-Out, stretch your slime on the score line. Stretch it to 10 and complete a Lab Experiment to win the game! Full of action and information, it's an educational game they'll actually enjoy. Designed for ages 8 and up. Learn tons of facts with over 500 multiple-choice questions related to space science and technology. Choose a spaceship and a crew member and try to land on Mars first. Along the orbital path, players must answer questions to fix malfunctions that occur. Kids love the “cool” spaceship playing pieces and becoming a crew member. Mars 2020 captures the excitement, the challenge and the science involved in reaching the red planet. 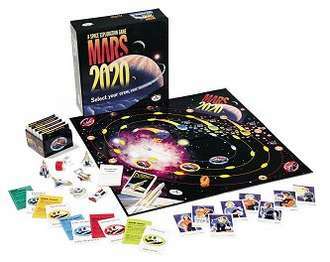 Mars even continues to orbit throughout the game, which provides an added challenge. Unexpected messages from Mission Control add excitement to the play. Ages 8 and Up, 2-6 Players. This is a game to play and preform. Kids will learn about Shakespeare in a way that captures the spirit of his work and the pure fun and excitement of the theater. So besides learning the characters, plots and quotations from Hamlet, Romeo and Juliet and Julius Caesar, players will experience the stage mishaps and the much anticipated reviews! No knowledge of Shakespeare is required. Ages 8 and Up, 2 – 6 Players. 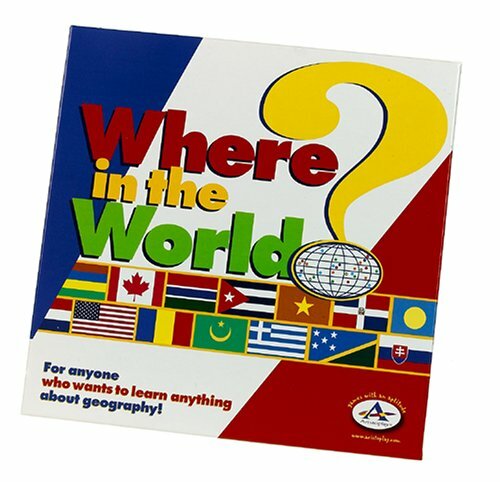 Where in the World was introduced 16 years ago it launched the trend in geography games. Today, this game remains the most comprehensive world geography games that families and classrooms love. The game has been updated to include the latest facts about every country in the world including capitals, major imports and exports, languages and religions. With 6 games in one, it's possible for players of all abilities to play together providing challenge and a world of fun for everyone. Ages 8 and up, 2 – 6 players. 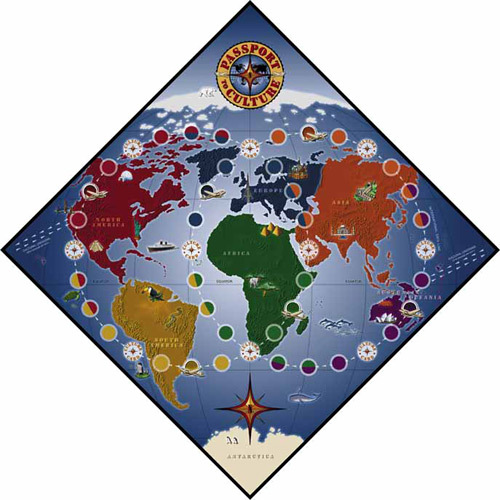 Six games on six levels of play offer players of all ages a complete up-to-date tour of world geography. Learn the names, locations and vital facts of all 196 countries! Players will learn facts about every country in the world including; country name, continent, flag, capital, population, rank in size, literacy rate, monetary unit, languages, religions, imports, exports and seacoasts.Game includes 6 region maps (Africa, Asia, Europe, North American, South America and Oceania), 196 country cards, 6 wild cards, 1 spinner, 1 bodies of water reference board, 120 playing pieces and instructions. 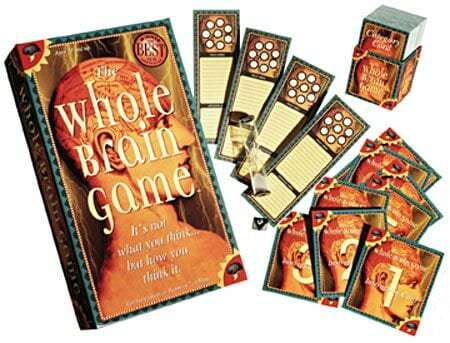 This fun, fast paced interactive game challenges the mind, creates outbursts of creativity and causes the players to “Think out of the Box”. The concept is simple: It's not what you think, but how you think it. Players are challenged to take unlike words or situations and create similarities, as one playing example. It causes the players to spontaneously think and shout out responses to the questions rapidly to beat the clock. A mentally and intellectually stimulating, educational and fun game all at the same time! “Right brain” activity is stimulated as players generate ideas, use their imaginations and work out patterns and relationships. At the same time the “left brain” quickly structures responses using language, logic, sequences and details. 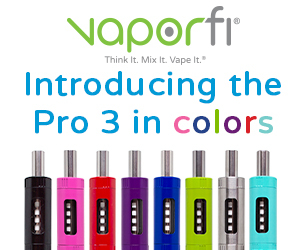 Great for families, parties, schools, and anyone that dares to think differently. Winner of the National Parenting Center Seal and the Teacher's Choice Award for the Family, this is a fun game for kids that develops memory, concentration and imagination. For 2 to 6 players (up to 18 players with teams). Ages 6-12. Kids can test and train their visual memory skills and have a blast doing it. In Stare! Junior – the game – players have 30 seconds to stare at an image on a card. Images are varied and fun for kids to look at. It might be a movie poster, funny photo, comic, work of art and more. When time is up, an opponent will flip over the card and ask the player a series of questions about the image to see how much they can recall. What was the clown holding in his left hand? What color was the girl's hat? Guess right and advance on the game board. Kids can play individually or on teams. The revised Second Edition includes larger image cards containing all new images and questions! 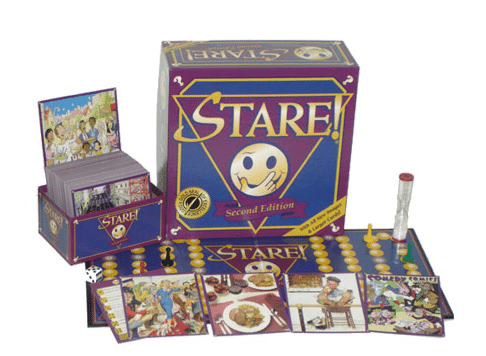 Includes 960 questions on 160 image cards, game board, sand timer, playing pieces, die, and instruction sheet. This is great! Wish I saw this site before I bought my Christmas presents… but will come back for the birthdays:) Keep up the good job! These games are great. Wish I could get them all! Hello! Thank you for this great post. I was thinking of researching educational board games to play with my kids, but you have done the work for me. Nice post. I find it very useful for things to do with my kids. Thanks. Those are good games. I enjoy playing passport to culture with my kids. I’ll try some of the other games. I think chess is the most educational game of all times. I was looking for some fun things to do with my kids, and this list popped up. Great info, very useful. Thanks for the tips. 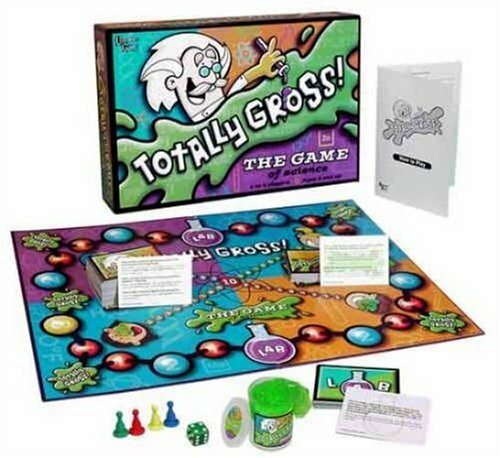 When I worked in an Elementary school the kids use to play the Totally Gross Game and loved it!! Very educational and fun.